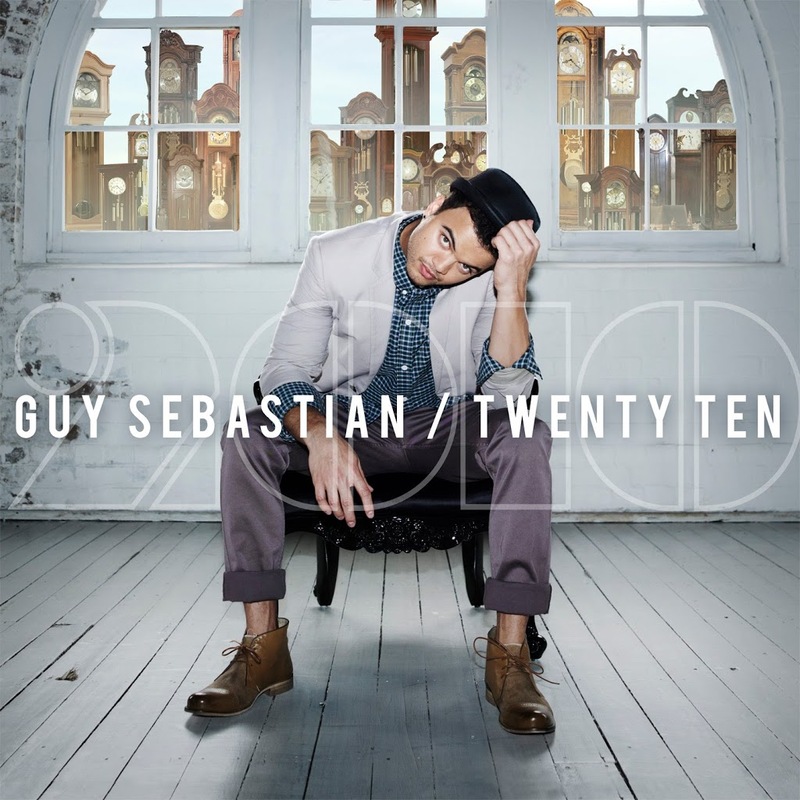 Another little auspOp exclusive, thanks to the team at Sony… This is your very first look at the cover image for the brand new Guy Sebastian retrospective album called ‘Twenty Ten’, due in-stores next month. The package brings together the songs that have had the Australian public falling in love with the former Idol star, including his Idol winners song ‘Angels Brought Me Here’ and his recent chart topper ‘Like It Like That’. Great news for fans of the singer is that the release contains two brand new singles – ‘If I Really Loved You’ and the first highlight track from the release ‘Who’s That Girl’. The latter, produced by Dre and featuring rapper Eve, will hit radio officially on Monday. ‘Twenty Ten’ (tracklist below) will hit retail on Friday November 19. Looking forward to the album but what’s with the cover art? This album is supposed to be a celebration of Guy’s musical career, yet Sony has him looking like a cross between an unhappy clown and a down and out hobo. He deserves better than that. Photograph Guy’s mega-watt smile and put that on the cover. It will sell in the millions. Such an amazing artist! Top of my list for Xmas pressie! Cant wait to hear some new tunes from Guy!!! OMG!! 2 NEW TRACKS?!?! wow i cannot wait for this and that cover is amazing. he so fine! two new songs = much excitement from me and family! Love the cover of the album, great idea. 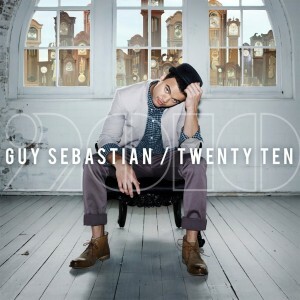 And MORE of Guy Sebastian’s own NEW music. Missing some of my favourites from his 5 CDs and shows, but acoustics? I’m so there!! im so excited about this release Guy is amazing! and this is such a great way to celebrate the man and his music. http://www.youtube.com/watch?v=PeNYaqGQ3KQ – the touching taller, stronger , better story that inspired people to believe. also can’t wait for this one. is it a cover of who’s that girl by eve?